On Thursday 13th September, budding golfers headed to Woodcote Park Golf Club, Surrey to play some rounds whilst raising money for ACT. The occasion was the Annual Golf Day which takes place in the second week in September each year. Fortunately, the sun was shining and the golfers were able to enjoy a whole day on the course while competing for prizes. After the game, the golfers were joined by their partners and guests to enjoy a delicious two-course dinner and prize-giving ceremony. We are delighted to say that the event raised nearly £2,000 will go towards our child sponsorship programme in Nigeria. Special thanks goes to Tony Sokan, the event organiser and long term ACT supporter, whose hard work makes this event possible each year. 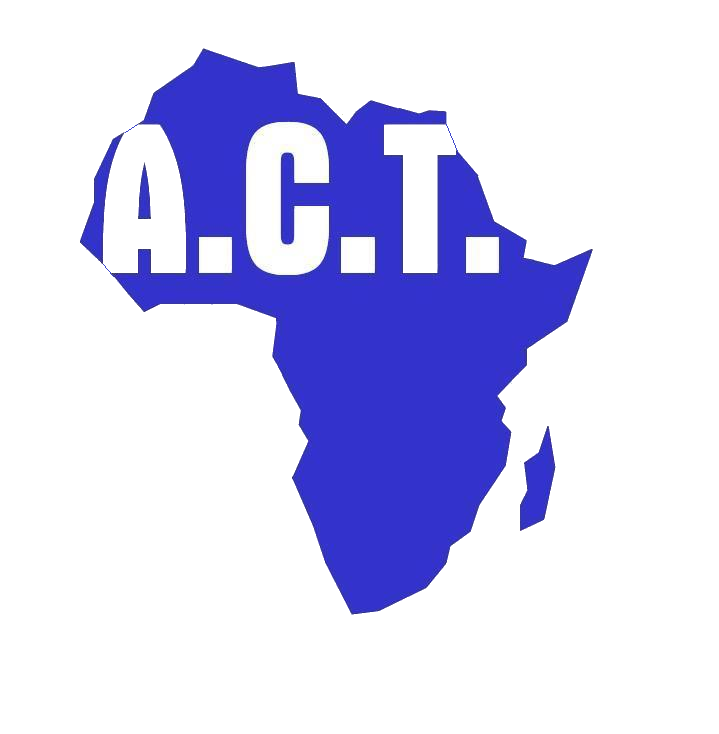 To find out more about ACT’s upcoming events, click here. You can sponsor a child with ACT Today click here.